That’s what makes Tom better. Tom Dasher Investment Services can help you plan and prepare for retirement. We can provide safe and sound retirement planning strategies and show you a range of choices that will allow you to take the necessary steps to attain financial freedom. Reach your retirement goals today! Be informed! 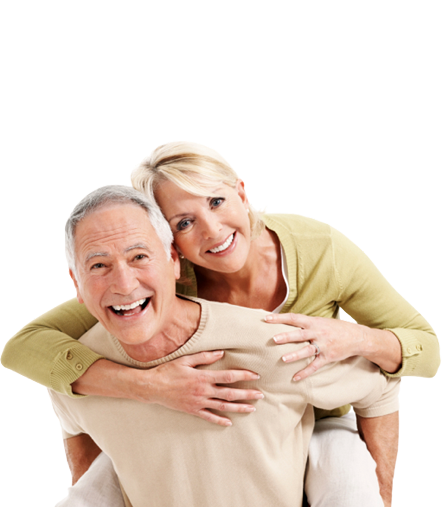 We will walk you through all of your choices regarding your retirement goals. We provide comprehensive investment services that are unrivaled in scale, precision and quality. We can help you understand the options available when it comes to your retirement and your asset allocation. Quickly gain the knowledge, resources and tools you need to make informed decisions. Take comfort in the fact that our overall investor satisfaction has never been higher! Manage your investments today and reach your financial goals today! Let us help you develop your investment plan.